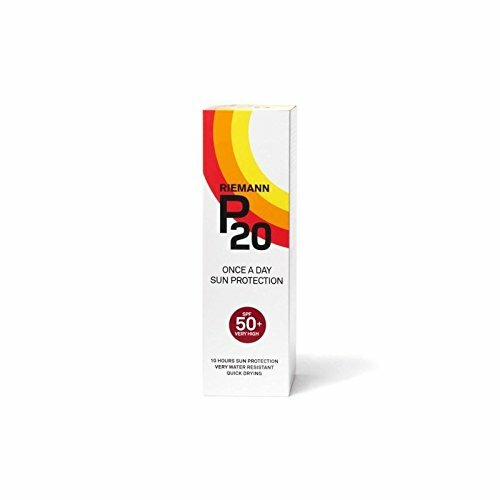 Protect your skin from the sun's harmful rays with Riemann P20 Sun Filter 100ml SPF50+. Quick drying and extremely water resistant, it promotes safe and gradual tanning, whilst the UVA/UVB protection shields your skin for up to ten hours. If you have any questions about this product by Riemann, contact us by completing and submitting the form below. If you are looking for a specif part number, please include it with your message.